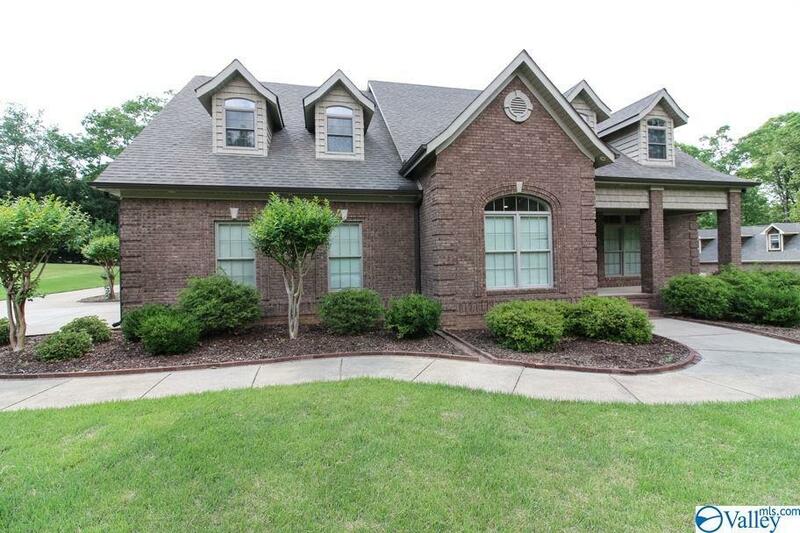 Custom built home located in an upscale Athens subdivision has 2 Master Suites each w/large private bathrooms & custom cabinetry. Upstairs master has a custom closet, glam bath, office/workout room w/walkout access to large attic storage space. Kitchen boasts of granite counter space, butler's pantry, storage, & overlooks the large family room w/gas log fireplace and wet bar. Bonus & Morning Kitchen up. 26'x38' Detach garage has workbench area w/additional storage & tables on 2nd floor. Large landscaped lot w/ privacy fence & wrought-iron fence; backyard has 2 large areas; one for entertaining & one for family fun & yard games. Other features; safe room, 17K in spray foam insulation, patio.